This website represents two different wildlife control companies, each servicing different areas of Greater Chicago. 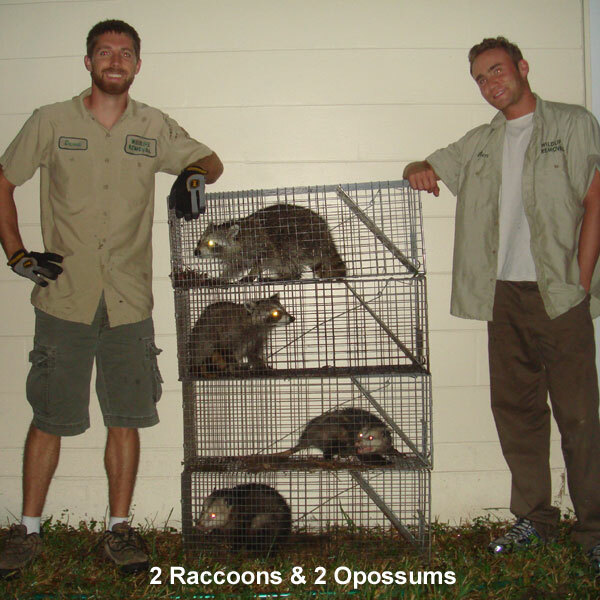 We are professionally trained wildlife removal experts. We were born and raised in the south Chicago suburbs, and we've always loved wildlife. We are college educated, and come from a family of fine manners and warm smiles. We work hard, show up on time, and do professional quality repair work. We are dedicated to quality customer service. We specialize in wild animal removal. We will find your Chicago critter and control the problem, and leave you with peace of mind. We have been catching wild animals all our lives, and we're proud to have evolved our love of wildlife and home repairs into a professional animal pest control business.